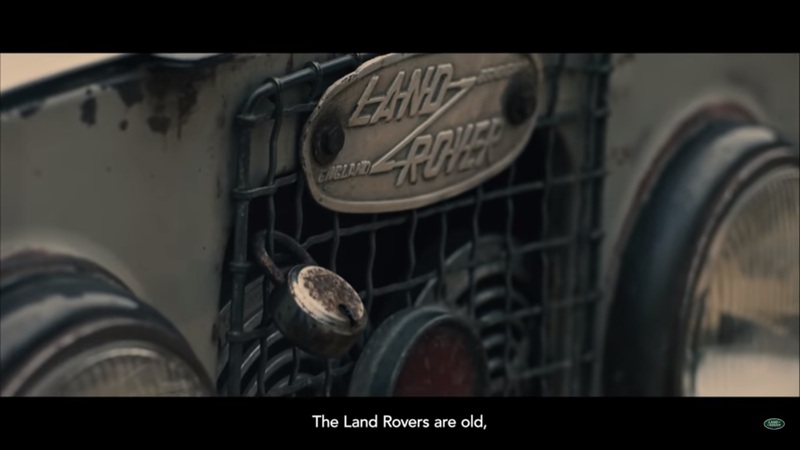 In an ad for its 70 years, Land Rover is not trying to sell its newest sleekest technology. 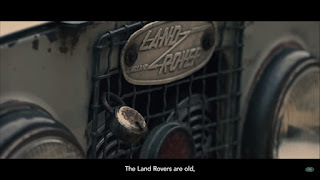 No, the whole ad revolves around the 1957 version where 42 Land Rover vehicles are in one village, binding the community together, gluing it and agglomerating it. It is a journey to Maneybhanjang, ‘the place where all roads meet’ deep in the Himalayas, where discover why this remote village in the sky is known as the Land of Land Rovers. Watch the full film here. Seriously, I watched the ad from start to finish, everything about it is breathtakingly beautiful. Here's to 70 more years.